of biorenewable products we have available. BIOCHAR is an old technology backed up by new science that tackles modern world problems in relation to soil health and depletion. 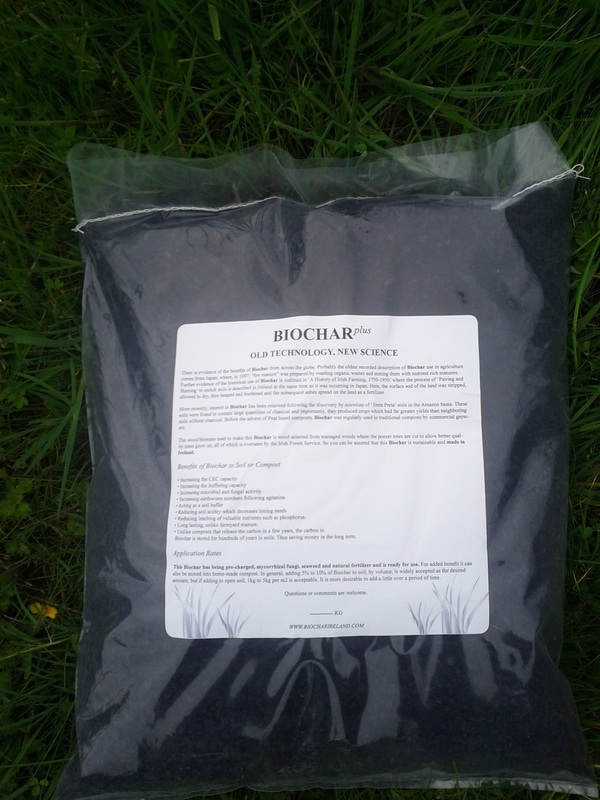 So how much Biochar should one use? As little as 2% per volume can have an effect and the maximum suggested upper limit is 20%. But any where between 5% and 10 % is good. Say you have a 4 ft x 4 ft raised bed =16ft2 (1.44m2) apply biochar about 1cm deep and dig in about 12 – 15 cm deep. 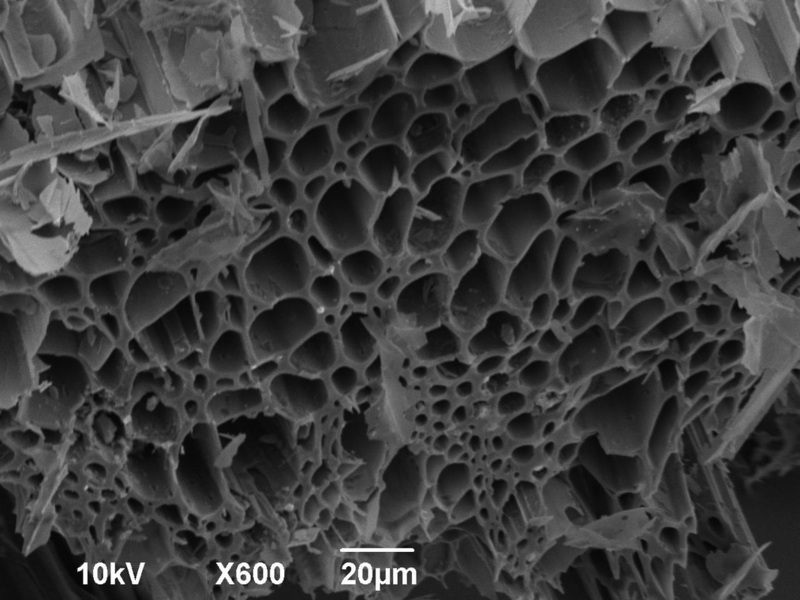 Then the require volume would be about 7/kg of Biochar. Or about 5 kg per m2. If you want to inoculate with compost a 50:50 mix resting for around 2 weeks should be used. The same would apply for compost tea, expect leave stand for 24 hours. The alternative is to direct apply the Biochar to the roots of the plants eg, if one is planting out cabbage, put some in the hole before planting or to dig some in the middle of the drill line before sowing seeds.